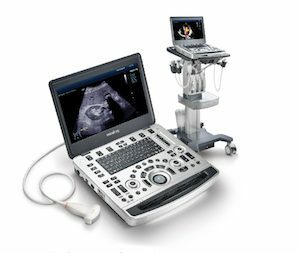 PGI offers the latest in new veterinary ultrasound machines for a variety of animals, procedures, and veterinary practice settings. 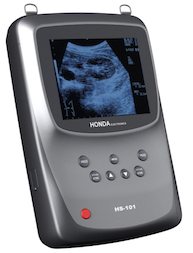 We were pioneers in portable ultrasound and continue to offer complete cutting edge veterinary solutions such as our own Heifer Handle FAD II:. We are the number one supplier of one handed veterinary biopsy needles in North America. You can order your biopsy needles here. Our most requested needle is the EZ-Core Biopsy needle. In addition to portable veterinary ultrasound machines, PGI has accessories for ultrasound such as biopsy needles, transmission gel, standoff pads, exam carts, carrying cases, ultrasound transducers, monitors, thermal printers and paper, and medical grade VCRs, and other supplies. When looking for a new or used ultrasound transducer, Products Group International (PGI) is a trusted source to turn to, offering a wide variety of ultrasound transducers from major ultrasound manufacturers. 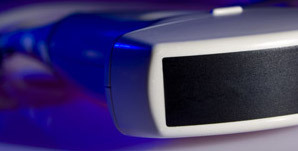 Explore your Ultrasound Transducer Options! PGI Support encompasses a staff of experienced ultrasound repair service engineers and technicians who, assess, diagnose and repair your ultrasound system, its components, parts and probes as required. Call us for help with troubleshooting your system to determine if you need a repair. 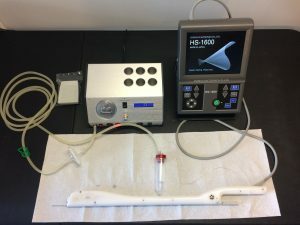 If you have a smaller practice or are looking for a less expensive veterinary ultrasound option, we carry a huge stock of used veterinary ultrasound equipment for veterinary practices of all sizes. 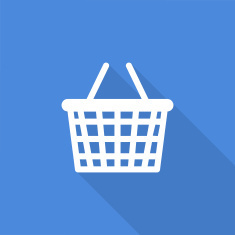 If we don’t have it in stock, we can get it relatively quickly. Call (800) 336-5299 toll free US/Canada (303) 823-6330 office direct/Int’l. We don’t sell you equipment and leave you hanging. We offer a variety of veterinary training options. Training Options. Need Help with Troubleshooting and Repair? Products Group International Inc. services what we sell. Our ultrasound technicians are available to assist you in diagnostics, and if ultrasound equipment repair is necessary your equipment can be shipped to our repair facility.